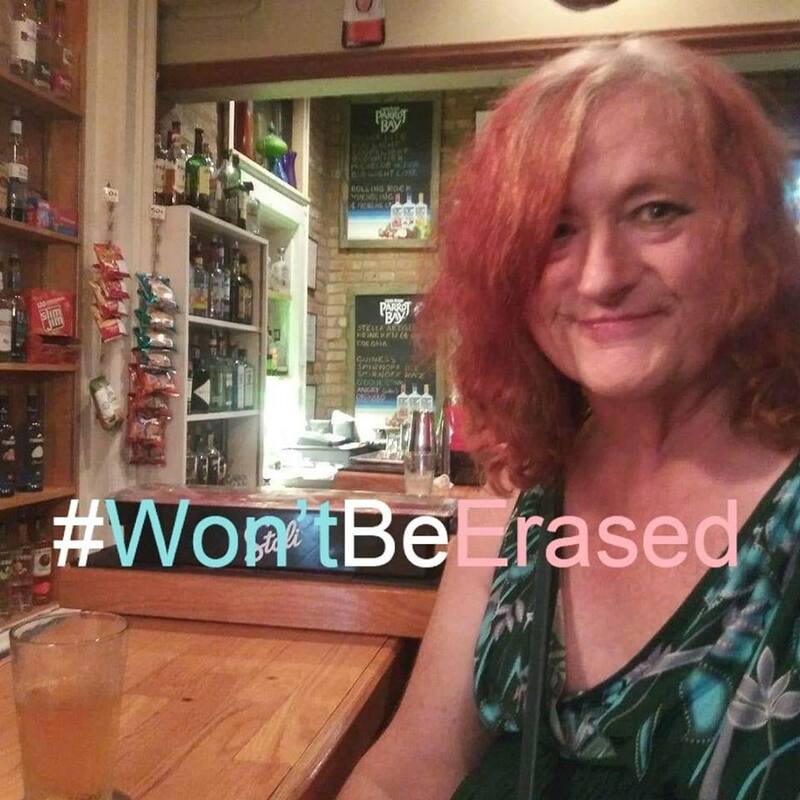 Ever since I changed my Facebook profile picture to add the hashtag " #Won'tBeErased", the number of transgender women requesting friend connects has gone up dramatically and still is. I'm not exactly sure what it means. What I hope is behind it is an attempt at achieving some sort of transgender solidarity. 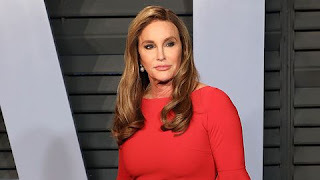 I have even read Caitlyn Jenner has even came out against resident rump, saying she made a mistake. In the past, I have been very strict about who I add as Facebook friends, pretty much keeping guys out of it and adding only those in a certain geographic region. Are you now expecting to get a friend request from Caitlyn soon? Would you accept it if you did? I would accept it and ask what the hell were you thinking?